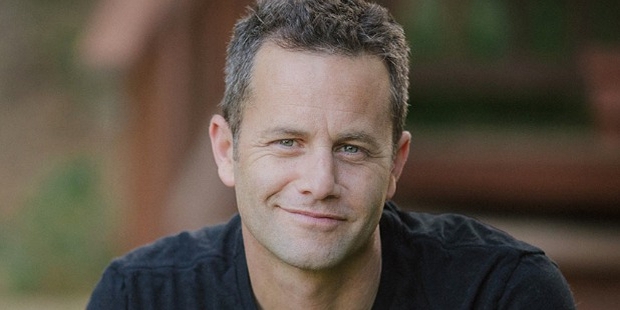 If you are with the impression that film actors steal all the limelight and those working in television do not get their due, then you must not have come across Kirk Cameron. The American actor, who featured roles in many television shows, is right now one of the most celebrated actors in the country. A prominent figure in the American daily shows, Kirk has also done some films which have earned him good repute. It will be rather interesting to see how Kirk manages his fame and keep on delivering better work to his viewers. Kirk was born on October 12, 1970 in Panorama City, California. 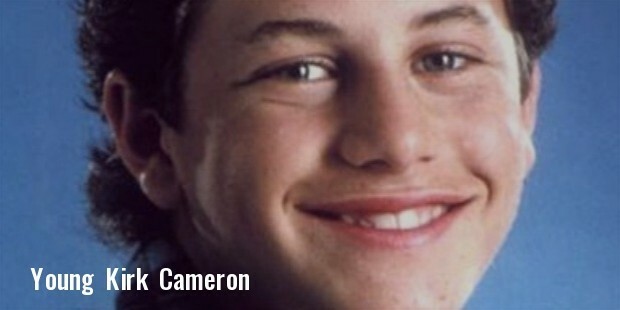 His mother Barbara Cameron was a homemaker while his father Robert Cameron was a school teacher. Kirk has three sisters. In the childhood, his parents were against the idea of Kirk taking up acting. However, a family friend remarked that Kirk was cute enough to be roped in for television commercials and child acting. At the age of 17, Kirk graduated from high school with flying colors. Even before graduating from high school, Kirk started acting in commercials and television serials. After doing commercials for ‘Polaroid’, ‘McDonald’ and ‘Count Chocula’ cereal, Kirk was roped in as a child actor in two Disney projects and two ABC After School Series. 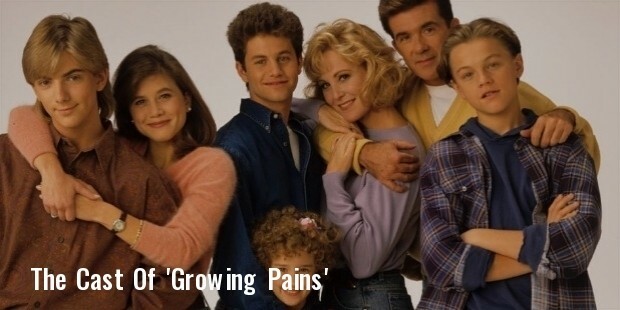 1985 saw Kirk getting role in the famous ABC Sitcom daily called Growing Pains which earned him high reputation as an actor. Following this role, he did some films as well. After an early start to the acting career, Kirk started getting lucrative offers from the industry. 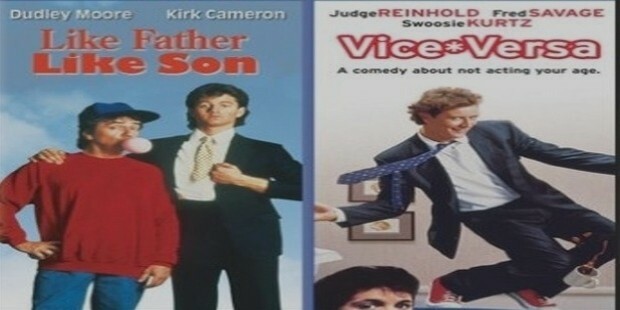 Riding high on the success of Growing Pains, Kirk got his first film called The Best of Times in 1986. His career saw him become the known face in almost all major cine magazines. In 1987, he did another television show called Like Father Like Son came which was again a hit. Kirk has so far done over a dozen television shows which are highly celebrated in the serial world. Kirk’s major success came from his acting in the television shows. Kirk was determined enough from the very beginning and knew how to push till something happened, in a relatively unconventional field. His starting stone, ‘Growing Pains’ made him so popular that Kirk saw his pay getting over $50,000 a week. He became the brand value of ABC Sitcom with his powerful television roles. He has done commercials for brands like Pepsi, McDonald, Polaroid etc in his illustrious career. These are perhaps some highlights of his career. 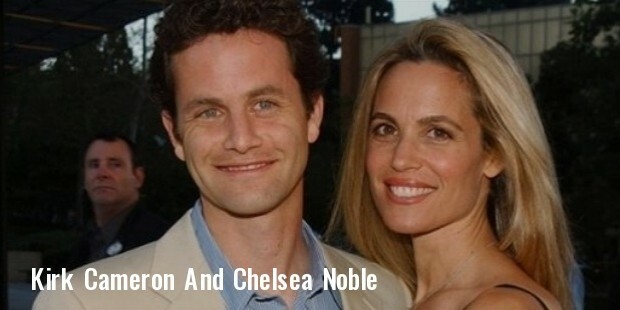 Kirk is married to his Growing Pains star Chelsea Noble and the couple has six children, four of whom are adopted. Kirk was initially an atheist but later converted to Christianity. Kirk, however prefers to maintain a quiet personal life. He has been awarded extensively for his work in serials. His first breakthrough ‘Growing Pains’ earned him the ‘Young Artist Award’ three times in a row. Apart from this, he has been nominated numerous times for his other shows.